Welcome to Georgia's oldest city. 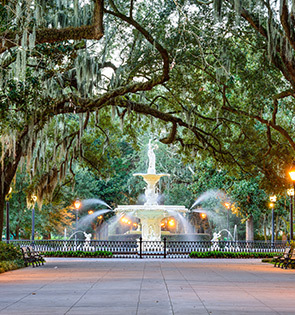 As your Sotherly Host, I look forward to introducing you to Savannah's old-school Southern charm, breathtaking historic architecture, and 21st century flavor for food, art, and design. I think Savannah will surprise and delight you at every turn. Let's get started! It’s ok to walk around downtown with a drink in your hand, as long as it is in a plastic cup. Really...we swear! 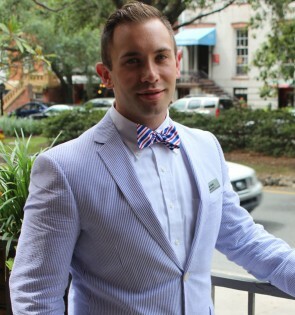 Savannah's open container law is popular with locals and visitors. 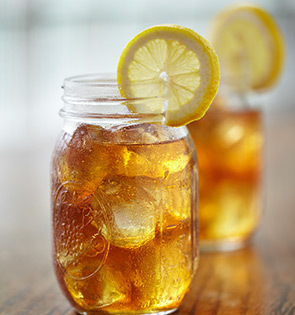 We Southerners are known for our sweet tea, but if you can’t take it THAT sweet, order a “half and half” -- half sweetened/half unsweetened. Any downtown restaurant will know just what you mean. A Savannah tradition since 1919, Leopold’s is still serving its original Tutti Frutti flavor. The secret is to buy it by the pint, grab some spoons, and eat it in one of our historic squares. Tip: If you are still craving more, they will ship by the pint for arrival upon your return home. Want to quickly go from one part of the landmark Historic District to the next? 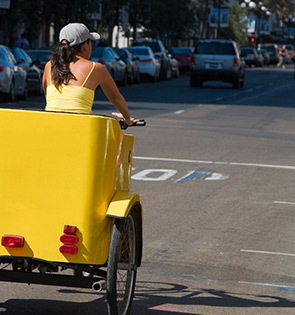 Hail a Pedicab to get you there. Tip: They get paid in tips. Easily created with a quick stop at Buffalo Bayou. 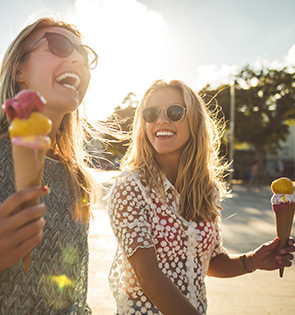 Pick up your favorite craft beer, a cold pinot grigio, and some local treats. Grab a blanket and have a private picnic in the Fragrant Garden at Forsyth. Tip: Sometimes there may even be a concert on the lawn to keep you entertained. Spotlighting Savannah's history, architecture and age-old decorative details, our Sotherly Host leads Historic District walks departing from our new Back Porch. 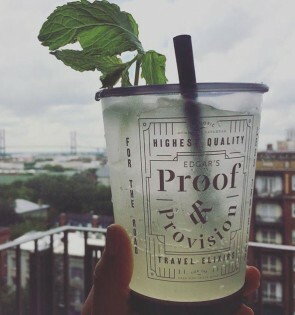 Grab a beer or wine (poured in our requisite “to go” cups) at Proof & Provision and discover your new favorite way to explore the city.